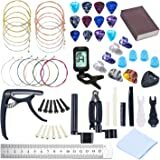 Amazon's Choice for "guitar tools"
High-Quality peg winder with built-in string cutter. 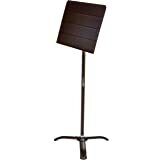 Ergonomically designed for efficient and comfortable use. 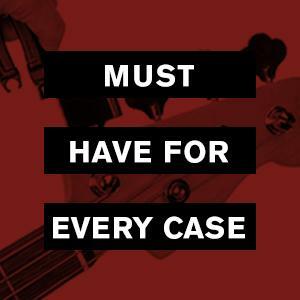 The ultimate restringing tool - keep one in every case. 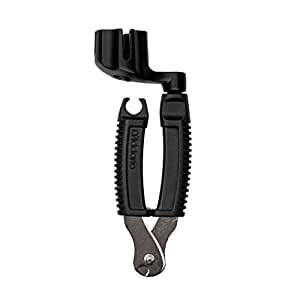 I own this identical Planet Waves Pro string winder that I bought three years ago. I have so many guitars now, I wanted a new one, so I purchased the same thing in January 2017. What a disappointment! The thing is not at all like the old one. I could tell the minute I took it out of the package. 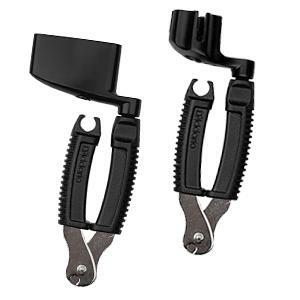 The plastic is cheaper, lighter material, and the clipper end/hinge is made of thin tin now. The hinge is not as smooth. 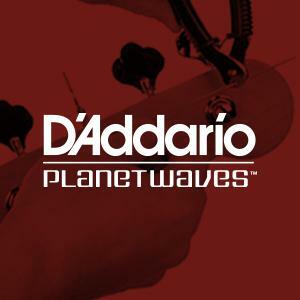 The one from just three years ago from Planet Waves was heavier duty all the way around. 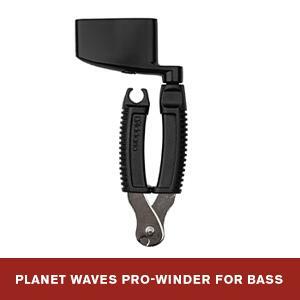 Planet Waves has cheapened their overseas supplier to make a buck. 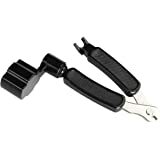 I will not be buying another of these string winders, and am reluctant to buy further Planet Waves/D'Addario products from here on out. I get the price-point is low, but so is the quality, and it broke on first use. 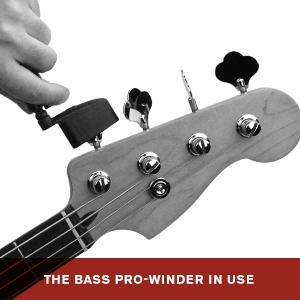 Bass tuners, while being larger than guitar, are also typically more ridged. 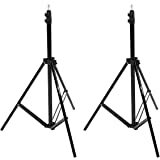 So you'd think the build and construction of an advertised "Bass winder" (especially Pro version) would reflect that -- not in this case. 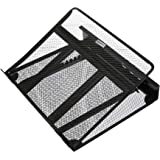 This winder is cheap all the way around. Save your $$. Stay away from this particular product. 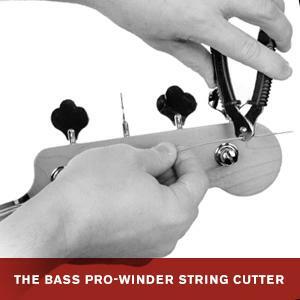 The Planet Waves Pro Winder Stringer and String Cutter has nothing pro about it. It's a very poorly manufactured product and made mostly of brittle plastic. 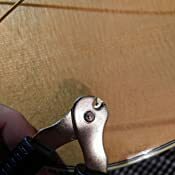 I assumed the string cutting part referred to cutting guitar strings, it can't do that. Admittedly I did not try other types of string such as packaging string or string cheese. 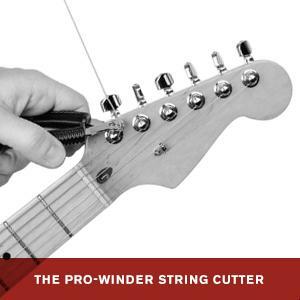 Maybe it works on those, I can't say, but it most definitely can't cut any type of guitar string. It can wind guitar string, at least for about 6 weeks in my case until the cheap plastic cracked. 1.0 out of 5 starsDamage to acoustic from the bridge puller. 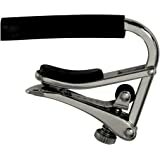 I rarely write reviews but if you love your acoustic guitars like I do, DO NOT buy this. It does exactly what you need it to until you try to pull a stubborn bridge pin. 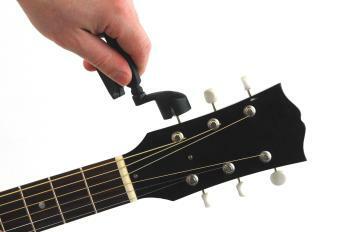 The part of the tool provided to do this is terrible and actually damaged my fathers ( very expensive acoustic) guitar. It put dents in the bridge. Small marks were left on either side of pins while trying to wiggle out the pins. It also slips off the pin so easily it’s as if the tool was not designed to do it at all. 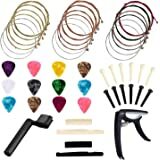 This part of the tool is essential to an acoustic player. 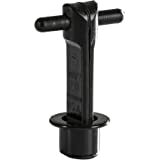 There are others on amazon with great reviews that have better bridge pin pullers. 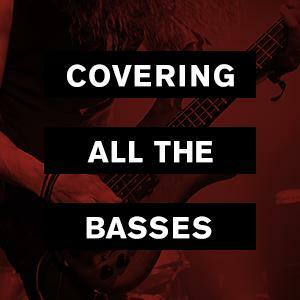 DO THE RIGHT THING FOR YOUR ACOUSTIC. This tool is not it. 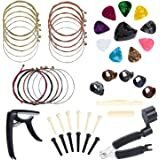 Never having used guitar tools before, I was skeptical of this all-in-one. Not having pulled bridge pins before, I was especially worried about how that feature would work, but I figured it was hard to go wrong for the price and I could always return it if it didn't work well. ... which it definitely does, on all counts. 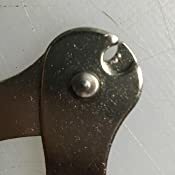 The string cutter is not high-end, but doesn't need to be; two stamped pieces of metal, which is all the blades are, work perfectly fine. 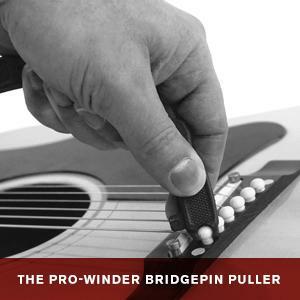 The bridge pin puller basically works by wedging in under the bridge pin and yanking, which is fairly easy to do with little practice. 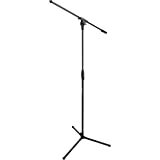 The winder fits well enough on our guitars and has a neat design--you can fit it over a standard-sized tuning peg, but there are notches which fit well too. Had a pretty bad experience with this winder. Out of the box it feels like cheap metal / plastic. 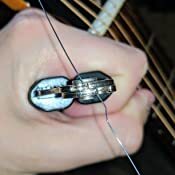 When trying to use the wire cutter, it was only able to cut the four thickest strings of my guitar. 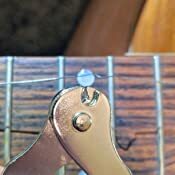 When trying to cut the thin strings, the metal of the wire cutter actually got dented by the string, since the string is made of a harder metal than the winder (I'm using D'Addario strings, they're not any harder than usual). It could not cut the string no matter how hard I tried (I squeezed the handles together as much as you can, but it just doesn't work). The attached pictures clearly show its inability to cut thin strings and also the dent which occurred when trying to cut it. The actual winder and pin puller are decent (though the winder can fall off of the tuner, as others have noted). I had pretty high expectations for this product based off of the rating, but they clearly must have changed the manufacturer / materials of the product. Would not recommend this product if you want to cut wires with it.